South Korean veteran artist Coolrain had his “AstroCAT” land at BTS 2018 a couple of months back. 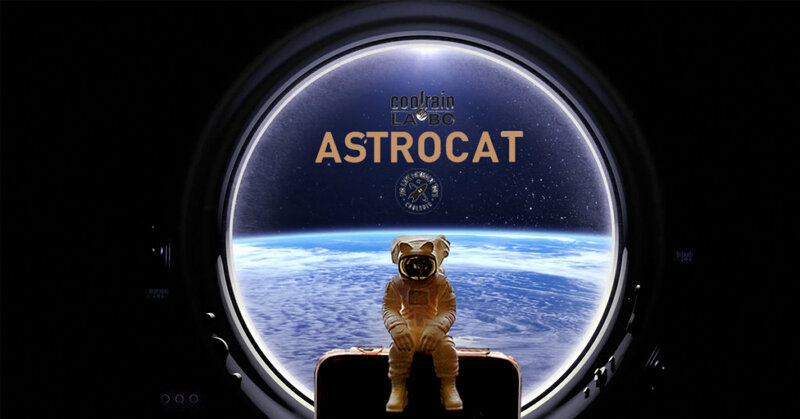 NOW it’s our turn as AstroCAT lands online! two sizes to choose from 1/12 & 1/ 24 editions and a range of colourways. Nice to see Coolrain’s “EVERYONE NEEDS BREAK” series evolve from Dunkeys to AstroCAT’s and more affordable too which is a winner. Look out for sneaker editions!